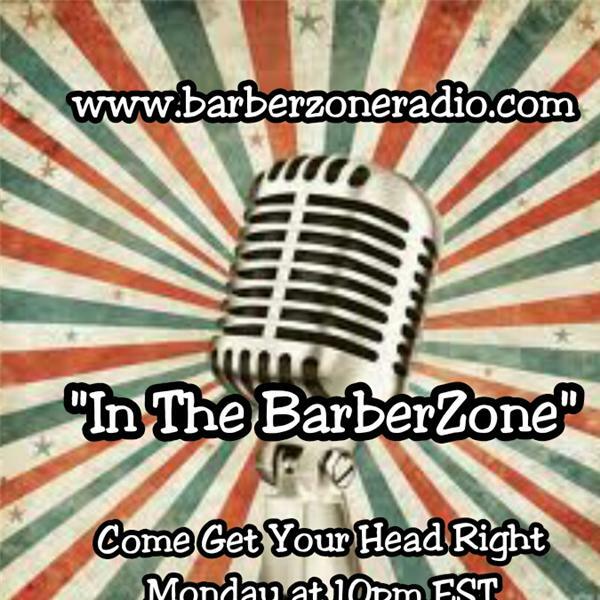 In The BarberZone with Chevez Moman The HOTTEST HOUR in the Barber Game Monday 10pm EST(Eastern time) for Informationative,Candid, Educational, Entertaining Dialogues about what's happenning in Barbering Industry & Community. Show Topic: In The FatherZone...Part 1-Health & Wellness. The Mind, Body & Spirit of a Father. A discussion about Fatherhood with Michael "The Ambassador" Hargrove CEO and Founder of D.A.D.D.S. Inc. Guest and Callers simply dial (347)6373850 and Press #1 to join the dialogue. LISTEN LIVE at www.blogtalkradio.com/barberzone or www.barberzone.org under BZ Radio tab. Become a friend of the show on Blogtalk... www.blogtalkradio.com/barberzone Follow the BarberZone on Facebook & Twitter: www.facebook.com/barberzone www.twitter.com/barberzone "Come Get Your Head Right" and tell a friend the get "In The BarberZone"
How does the holiday season affect our mental wellness? Retail in the barber shop/salon... Yes or No? How has technology affected barbering? Does economics play a part in the type of trauma experienced?